Hard to stay in the story. 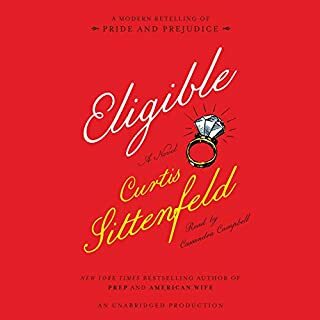 I was expecting a retelling of a classic novel; instead I got an almost decent storyline littered with lectures on transgenderism, homosexuality, racism, universal healthcare, socialism and just about every other liberal checklist talking point. I understand authors sprinkling a little bias in their novels but a 30 minute lecture on transgenderism in the middle of a storyline sorta pulls the reader/listener from the story. 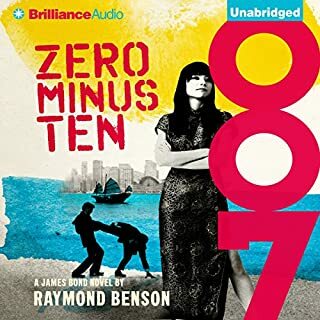 I felt like the author was holding the story ransom and the price I had to pay was listening to 10 minute political lectures anytime the storylines hit interesting notes. Otherwise it was decent. One storyline kept my interest but most of the novel was was spent suffering through a lot of listening waiting for the story to sweep back to something more enjoyable. I’ve read or listened to every Fleming novel and several Benson novels. This was by far the worst. After listening to all but two hours of this book I just couldn’t go any further. Didn’t feel like a bond novel. Very dry. Soft plot. No character. Decent book but not what I was expecting. 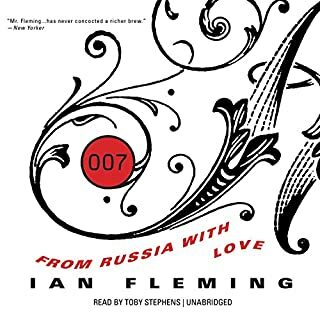 Bond and is essentially a supporting character who spends time in only about half the book. Made things interesting but not exactly what I was hoping for. Possibly the best narrator I've ever heard speak. David Tennent did a amazing narration. Story was good, a little dry at times but still very good. Ummm.. 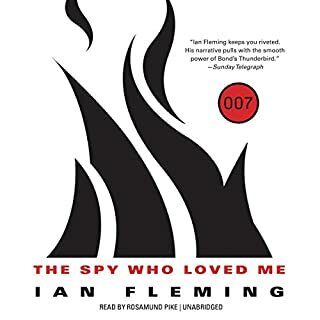 I think it was like 3 hours in before James Bond was ever even mentioned. And then through out the entire book it's just... slow and boring. A lot of... just words. 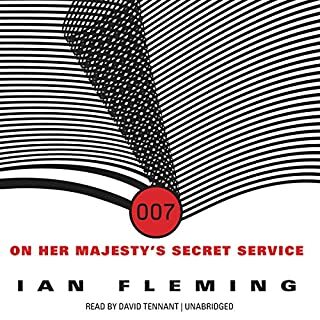 First Bond book I've had to force myself to finish.